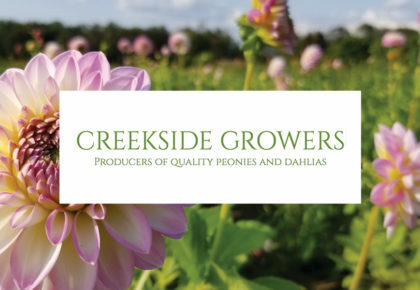 Petals and Plates is a series of flower-focused farm dinners that highlight Canadian flower growers and their importance in our agricultural landscape. 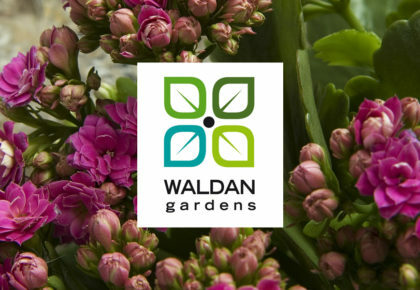 By combining local food, beer and wine, local floral designers and chefs, these dinners are an exciting, must-attend celebration of the diverse bounty that our local communities have to offer. 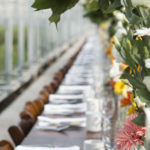 Petals and Plates dinners are a truly unique experiential dinner, not only by serving a delicious seasonal meal made by a local chef, but by placing the expertly designed harvest table right in the heart of a breathtaking floral greenhouse. A local chef, using fresh, seasonal ingredients, will cater each dinner. 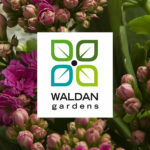 Your ticket price includes a cocktail reception with cash bar serving artisanal wine and craft beer, a 4-course meal, a swag bag, and locally grown flowers to bring home, courtesy of the farm. 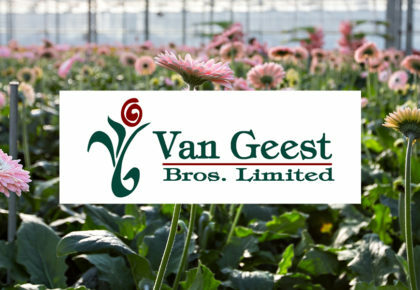 Each dinner includes a brief tour of the greenhouse, where guests are invited to experience the age-old art, and modern sustainable practices, of being a flower farmer in Ontario. 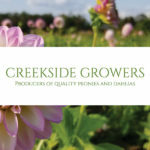 Come learn why the source of your flowers matter. Petals and Plates is unique in that the ”who“, “what” and “where” are highlighted. The cause, the chef, the florist, and the farmer take center stage. Come and meet new friends in the industry, and share stories on why buying and sourcing local products is a movement worth celebrating. Want to know what a Petals & Plates Dinner is like? 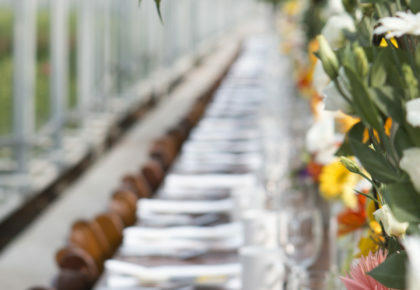 Click on one of the Petals & Plates Dinners below to find out more information about the event, including information about the venue, the chef, and how to buy tickets.